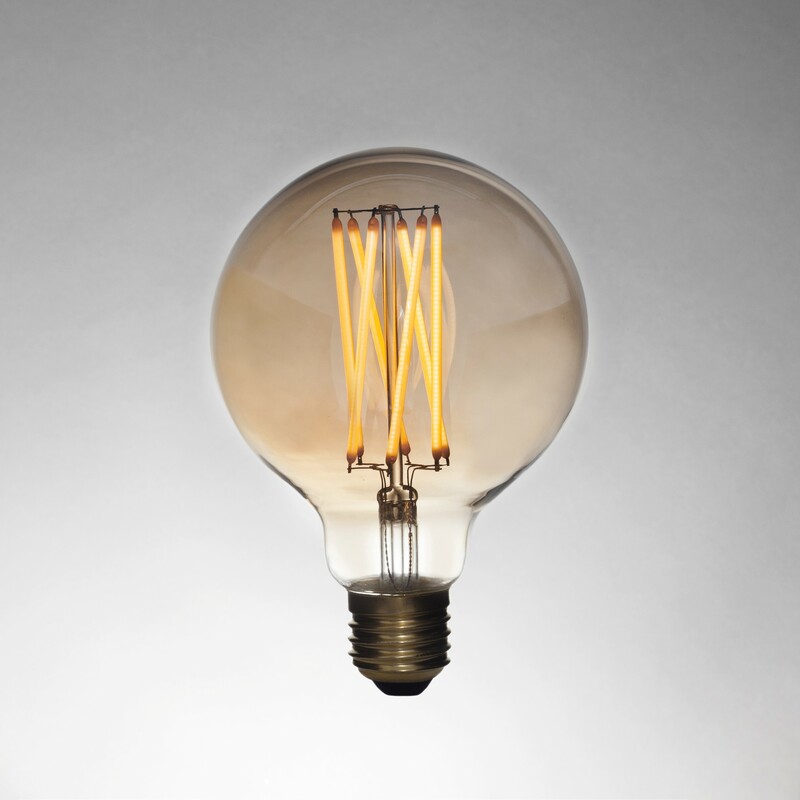 Tala's 6W Elva LED uses the same traditional blown glass sphere as its larger siblings, the Gaia and the Aries, with the added advantage of being more compact. 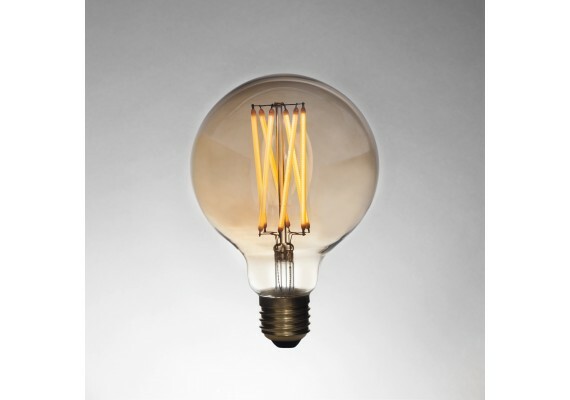 It's unique design, coupled with with a beautiful, warm glow make the Elva the perfect choice for an exposed fitting or a hanging pendant. The Elva LED will easily retrofit into existing fittings and may eliminate the need for a lamp shade.